GenWay offers first-in-class custom antibody services. 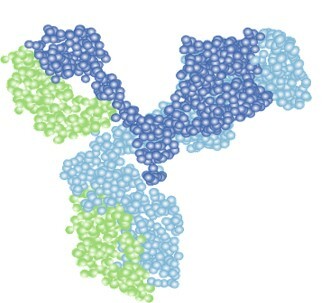 Our team excels in the two key factors for producing high quality antibodies: Antigen design and Antibody purification. Services include Polyclonal IgY, Polyclonal IgG, Phospho-Specific antibodies, Monoclonal IgY, Hybridoma Development and Monoclonal IgG production. Please use our convenient online Antibody Development Quote Form if you would get a quote or schedule a call to discuss your needs.